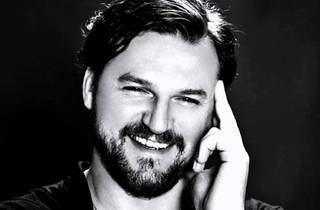 A pioneer of the tech house scene in Hamburg, Solomun has played a major role in the development of the European house scene. 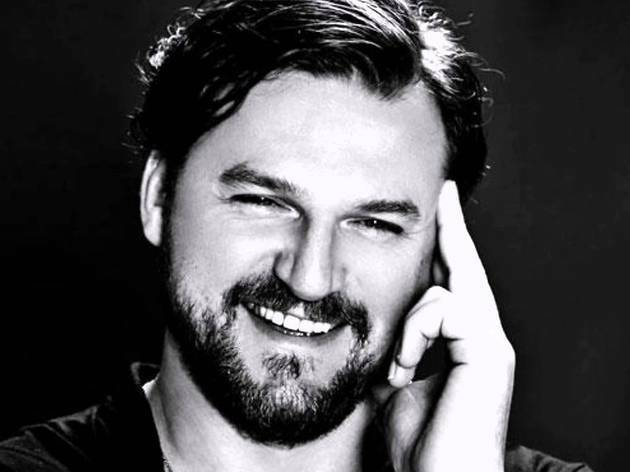 From his first album Dance Baby to his latest singles on the Diynamic label, the deep house virtuoso can always be counted on for intelligent, unsual productions. For this Womb date, he'll be joined by Lilith resident Naoki Serizawa in the main booth, while Groove Patrol, Alex Einz, Masaki Kawamura and company take control of the lounge.